Ring Wars Carolina: Just Annouced! Ivan Koloff will be attending "Candy Bowl"
Just Annouced! Ivan Koloff will be attending "Candy Bowl"
Come out and Meet one of the Legends in Pro-Wrestling this saturday in Lumberton NC at The Priscilla King Arena located 612 2nd street Lumberton NC. 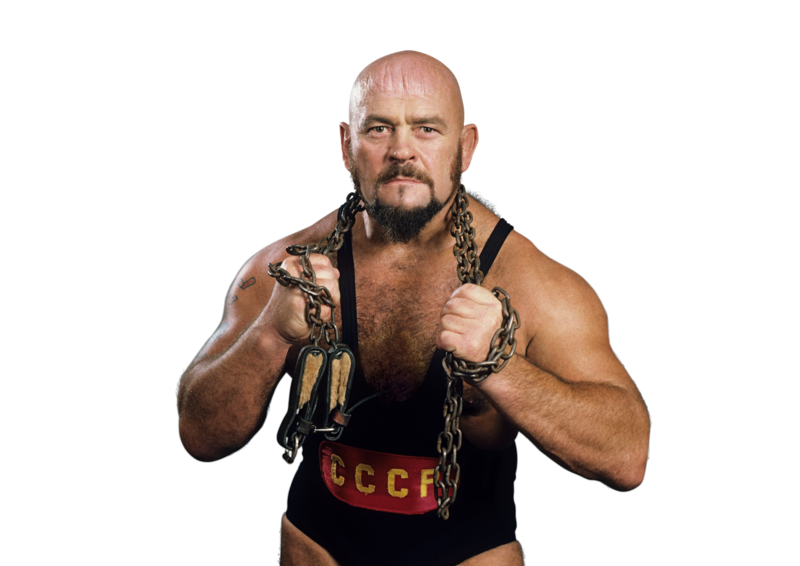 RWC brings Legend Wrestler Ivan Koloff to Lumberton NC!